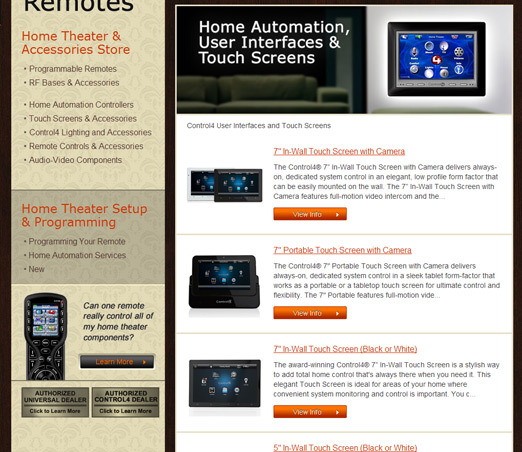 Programmed Remotes.com is your online authority for high end Home Theater and Home Automation products. 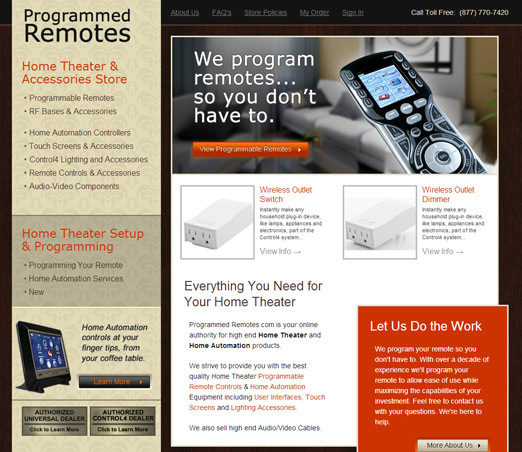 Programmed Remotes.com is not your ordinary Internet electronics retailer; they are a custom Home Theater and Home Automation installation company with over a decade of high-end field experience. Many of the programmable remote controls on the site are actually not able to be sold online without pre-programming. 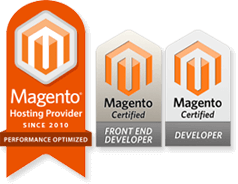 We developed custom functionality to facilitate their uncommon ecommerce requirements. I am very pleased with all the work done on our site. Everything looks great!